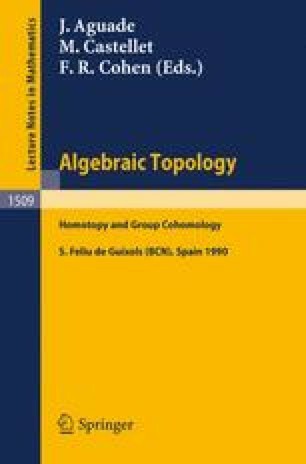 We study the topological structure of closed connected orientable 3-manifolds which admit spines corresponding to the standard presentation of Fibonacci groups. Work performed under the auspicies of the G.N.S.A.G.A. of the C.N.R. and financially supported by Ministero della Ricerca Scientifica e Tecnologica of Italy within the project “Geometria Reale e Complessa”.